Why is my air conditioner blowing fuses in Fort Mill, SC? This entry was posted in HVAC, R&B Climate Control on June 27, 2018 by RBClimate Team. This entry was posted in HVAC on April 23, 2018 by RBClimate Team. 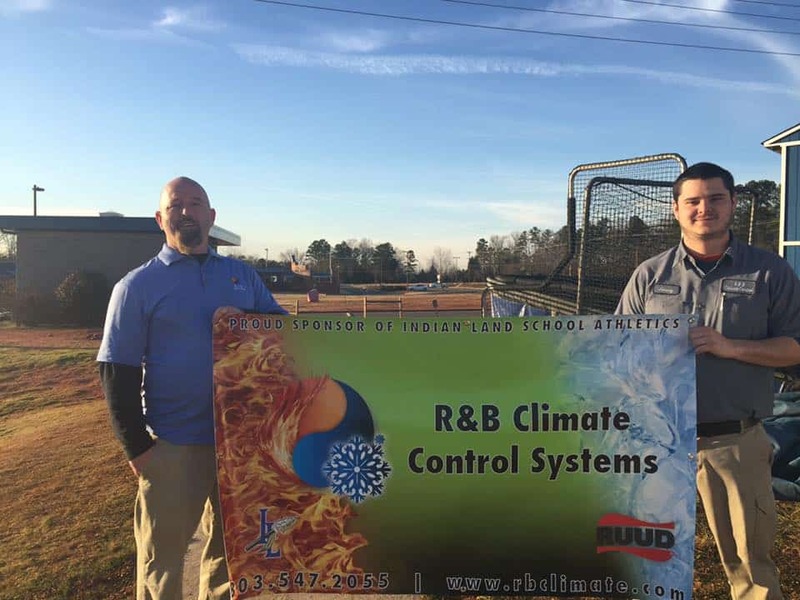 This entry was posted in HVAC on February 28, 2018 by RBClimate Team. This entry was posted in HVAC, R&B Climate Control on February 19, 2016 by heather. What Should Be Included in a Winter Heating System Tune Up? Should I Do My Own Repairs to My HVAC System in Fort Mill, SC?